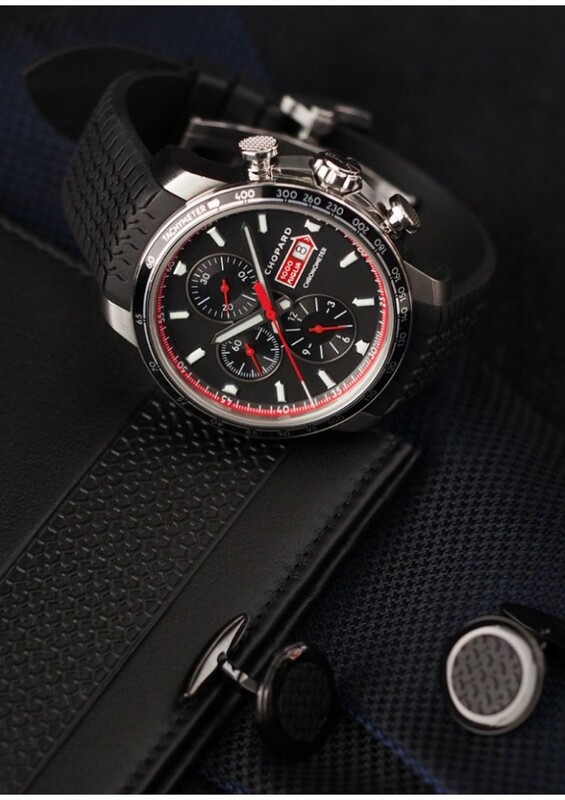 I’ve again added two new brands to our website and they’re both officially endorsed by their respective manufacturers: Pheidippides Watches and Chopard. Pheidippides Watches is a new micro brand based in Fijnaart, the Netherlands. 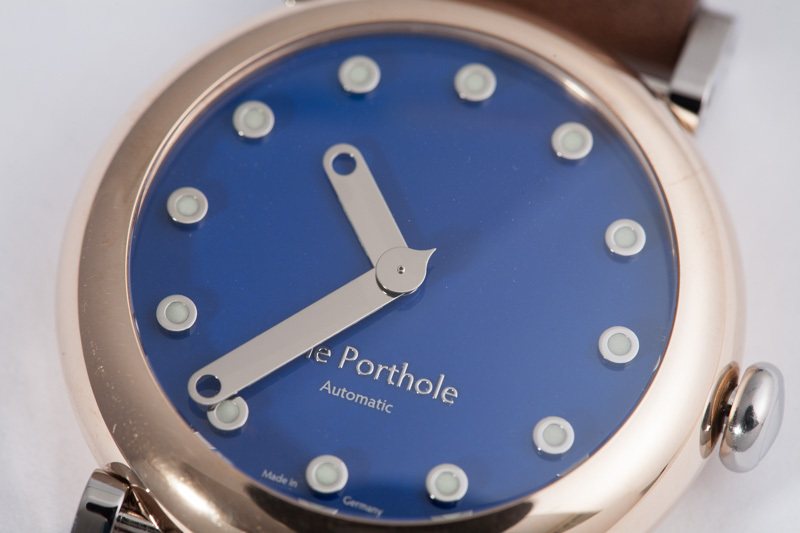 Its first and -for now- only model is The Porthole, an automatic watch in bronze and stainless steel with a kind of futuristic maritime feel. Chopard – well I guess this one needs no introduction. I’ll be working on expanding our Chopard database in the next few weeks, just as I’ll be keeping an eye out for future releases by Pheidippides Watches. A note for micro brand owners – we want your data! Please contact me to get an idea of what we’re looking for, and It’d be our pleasure to add your brand to our ever-growing database.